A marriage break up is a life changing event for the entire family. We understand this very unique challenge that can suddenly disrupt your entire family life. When children are involved it is more challenging for everybody! This is a time you need good advice and strategic planning to help you navigate the tough issues ahead and restore some normalcy to your family. Review Your Case. Discuss Your Options. When you come to us, we immediately review your case and discuss your options. Some urgent matters like custody, safety and support will be taken care of. We look at your family finances and make sure funds are available to take care of your immediate needs for yourself and your children. 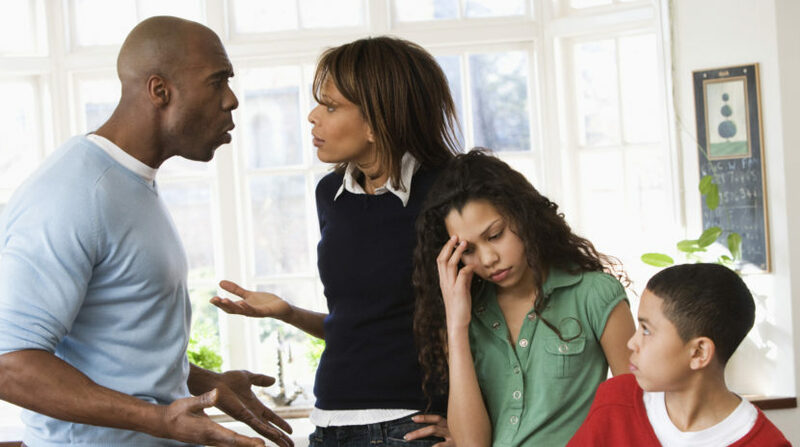 We work with you to ensure you do not suffer any undue disadvantage from the family break up. Some people are very confused at this initial stage and not sure which direction to go. When you let us know your family situation, we will develop a preliminary plan of action that works for you. We will respect your right to make the ultimate decision in your family situation. Our job is to advise and guide you into doing it right in the best interest of your family.